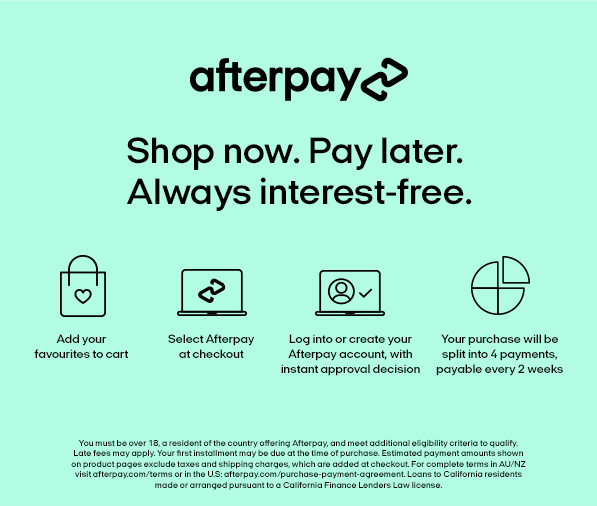 Shop now, pay later with AFTERPAY! Available in-store and online. Excellent website to use , beautiful shoes and comfortable! 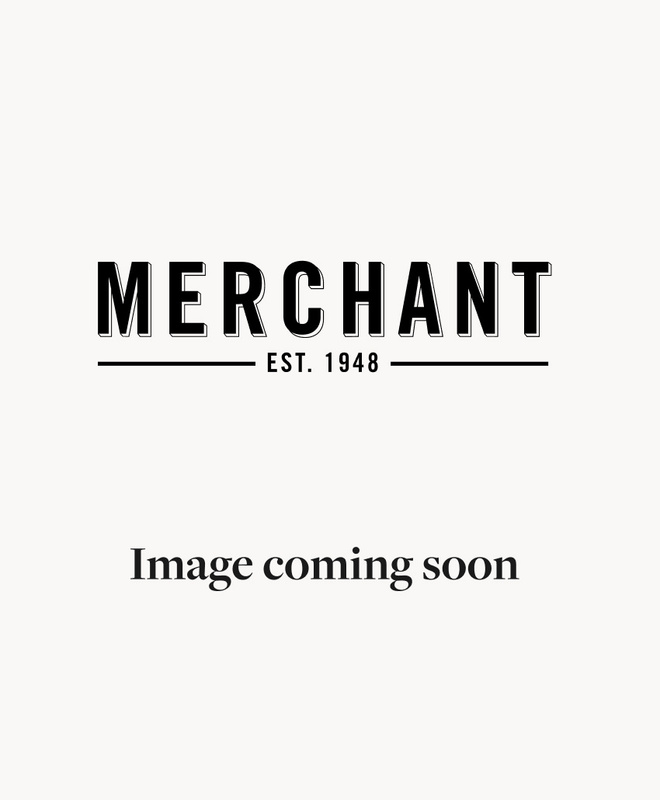 I have been buying Merchant shoes for nearly 20yrs now ... so I know the quality and comfort of your product! Friendly staff who helped me get the right fitting and shoe that I needed and wanted for work. I was only intending to buy one pair of shoes however I ended up buying two. Thank you Southland Merchant Team. Bought my second pair now and I have no regrets. Excellent customer service and range or quality footwear. I always have a great time at your shop. The range of products and the expertise of the staff are always impressive. Great service and product in store is of a good quality and variety. It's a lovely store to shop in. I enjoyed great customer service when buying my Skechers shoes today. Excellent help in finding the right fit, and endless patience, which was very much appreciated. I can't remember when I last had such excellent help in a store. Thank you so much!! 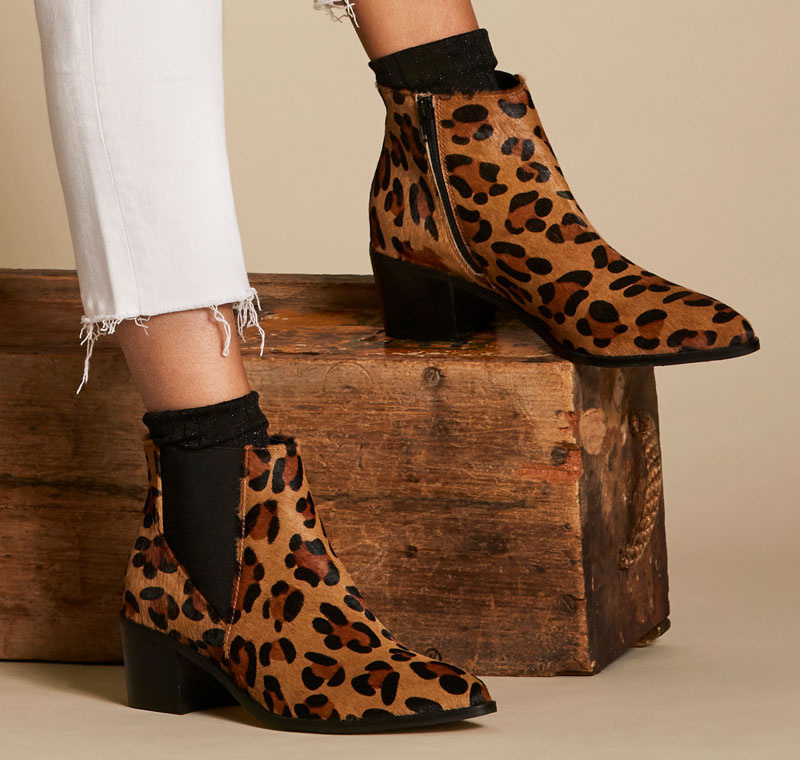 Leopard print takes centre stage as our statement print this season. Adding a dash of drama to even the simplest outfit, it's a pattern that plays a key supporting role in your wardrobe. The hue of the season? Mustard. 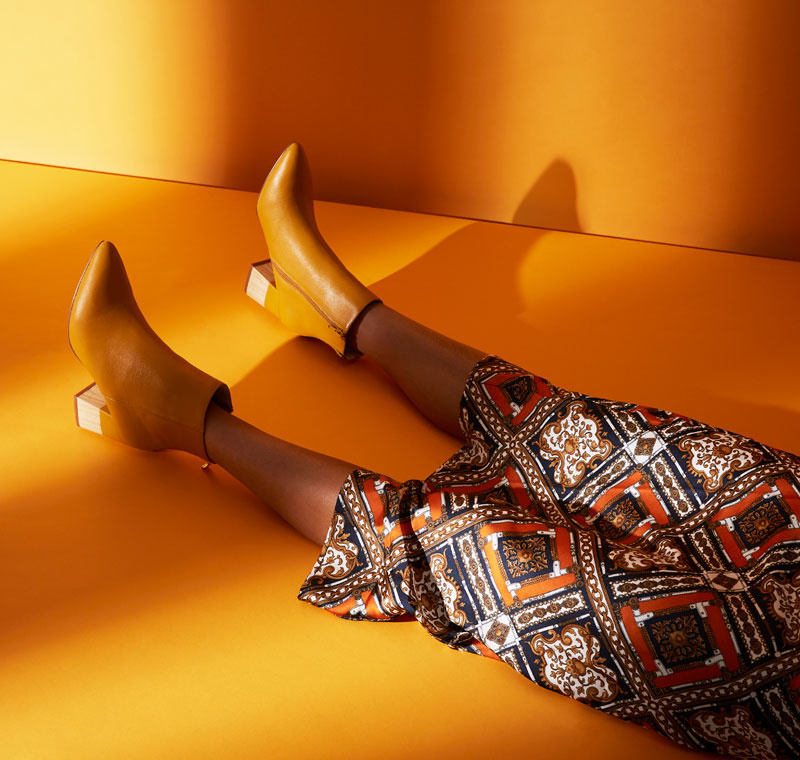 Offering balance between bold and wearable, this tone and adds brightness to the essential autumnal palette. Did you know that we now offer bespoke monogramming? Personalising your favourite sneakers, bag or accessories has never been easier. In Spring/Summer 2018, a new chapter unfolds in our campaign, The Journey: Continued. 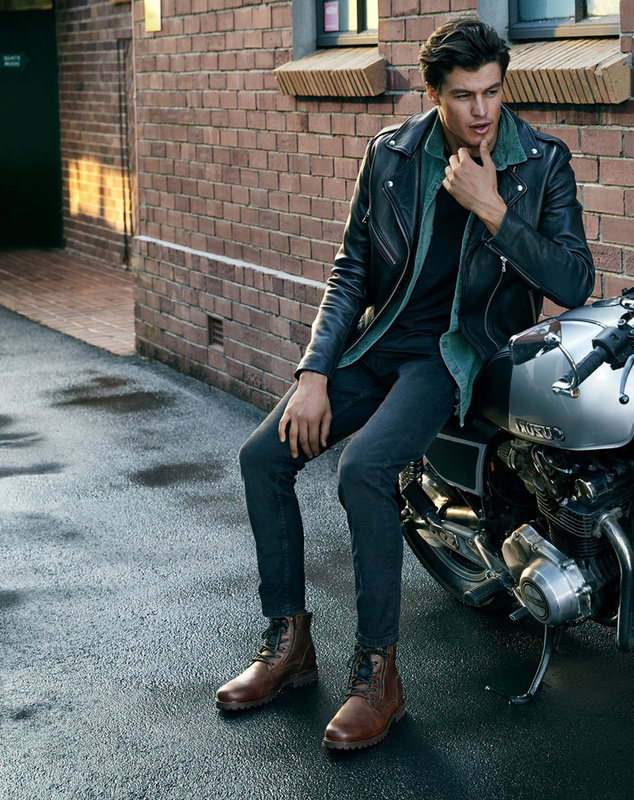 Rolling seamlessly from autumn/winter into the new season. We're offering free shoe-shining (and beers!) at our Merchant Man High street store every Friday! We began putting shoes on Kiwi feet in 1948. 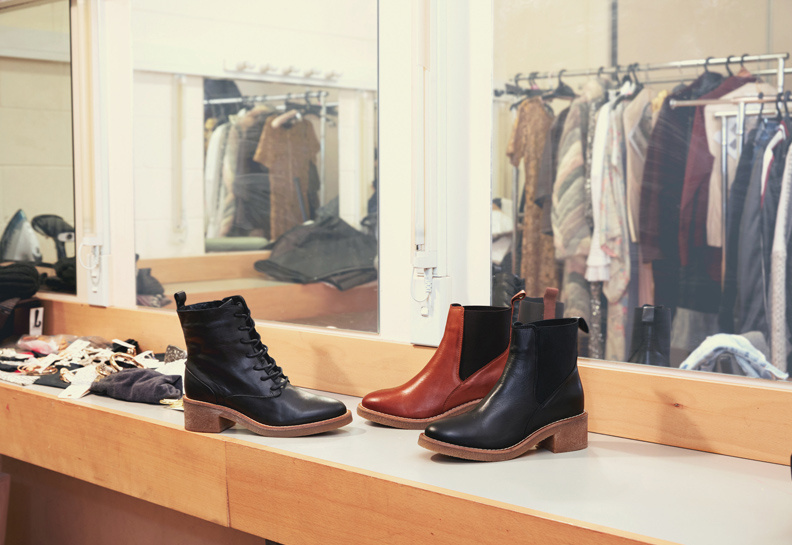 Since then we've been the go-to destination for quality footwear thanks to our diverse range, friendly service and knowledgeable teams. Our Merchant 1948 and Overland stores can be found nationwide, pay us a visit.